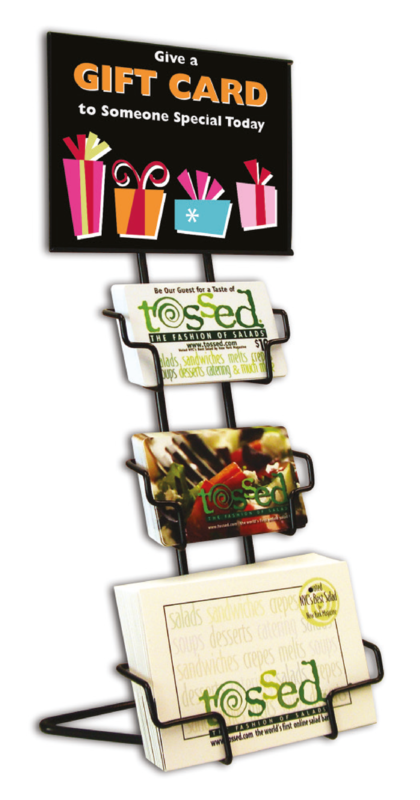 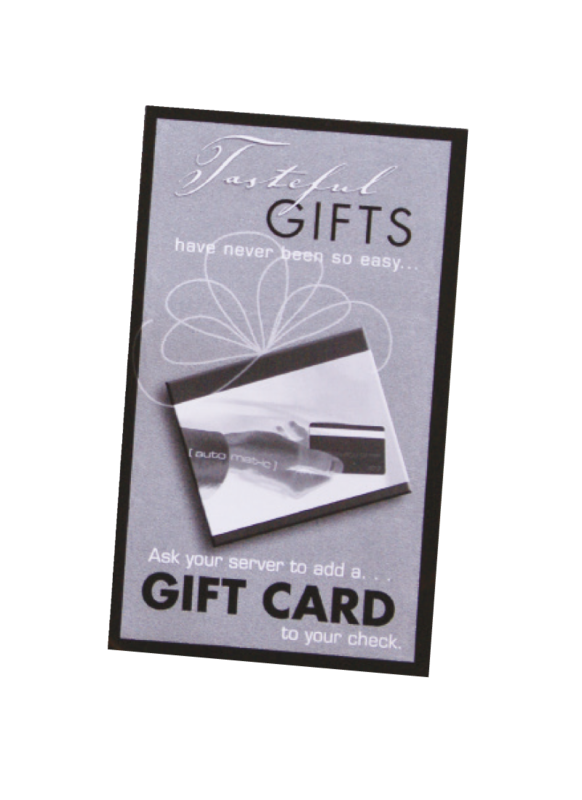 Our fold over card presenters have a pocket on the inside to hold the gift card. 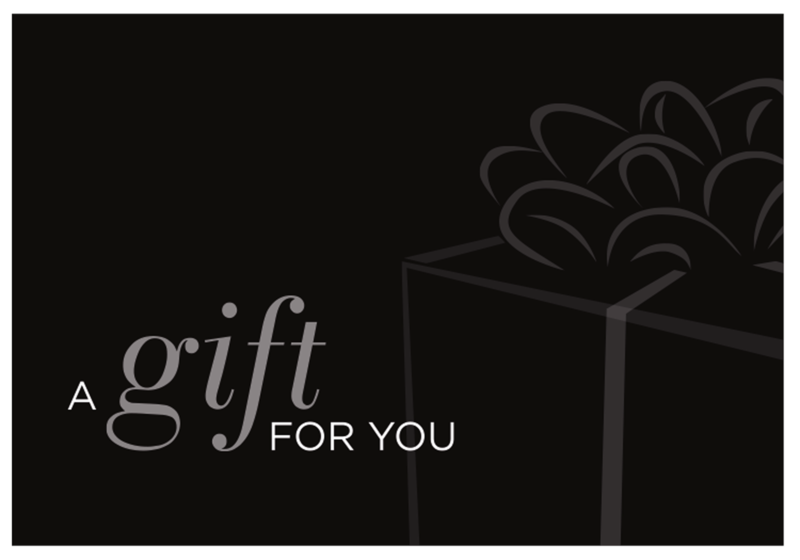 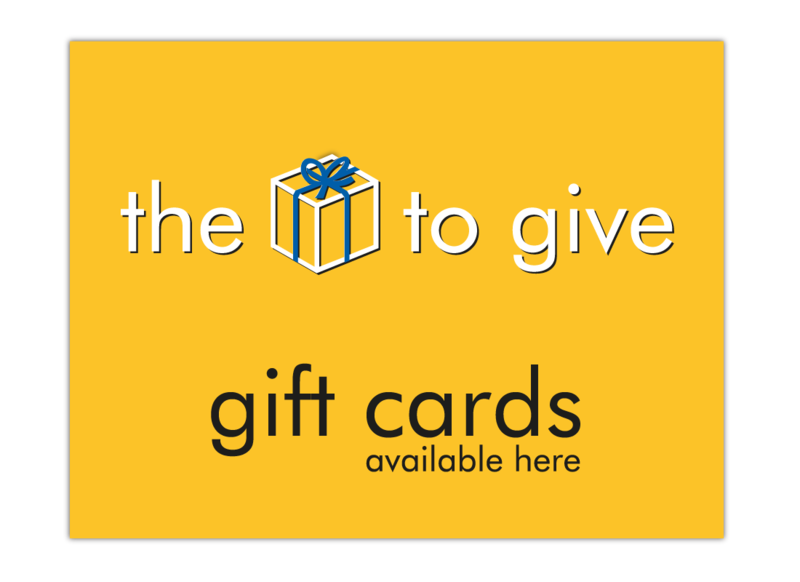 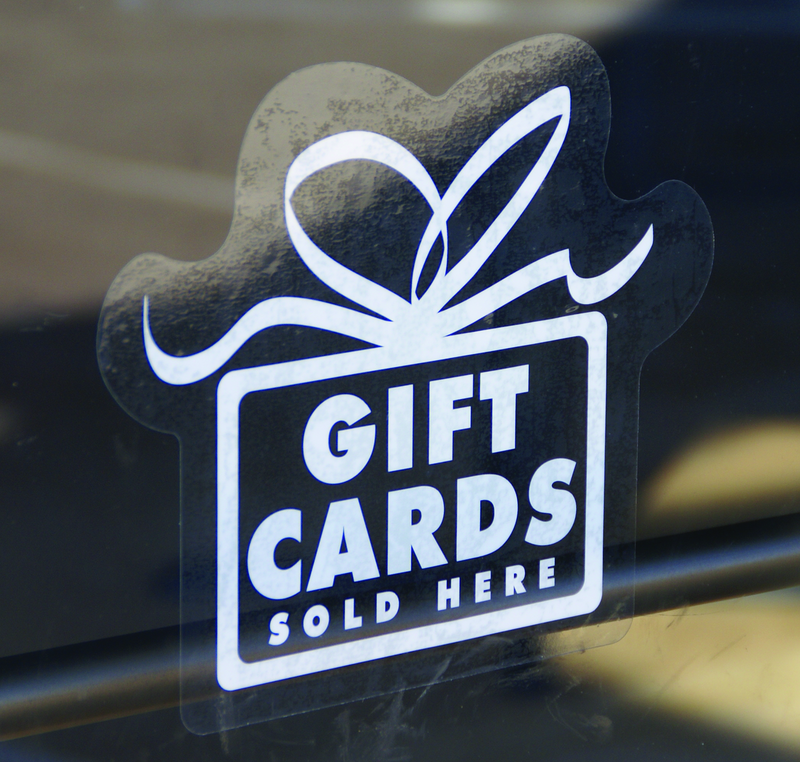 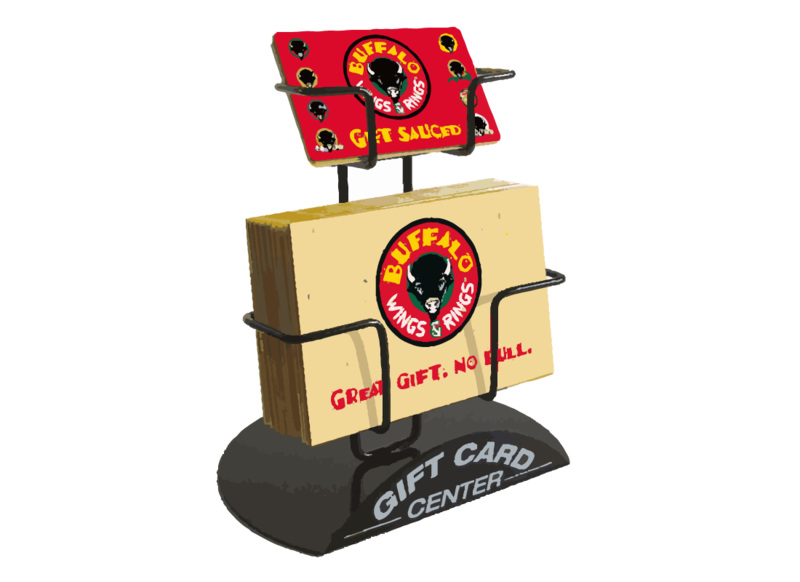 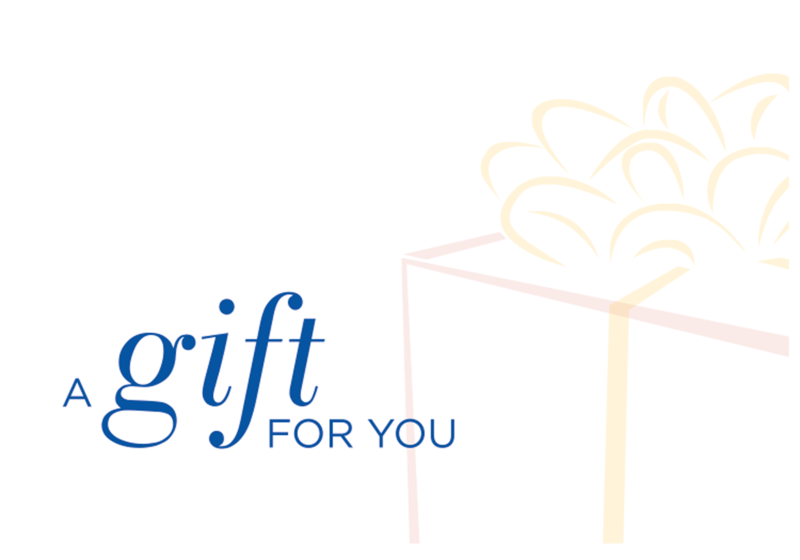 We can use the artwork from your gift card to create a custom carrier beautifully branded for your business. White envelopes are included. 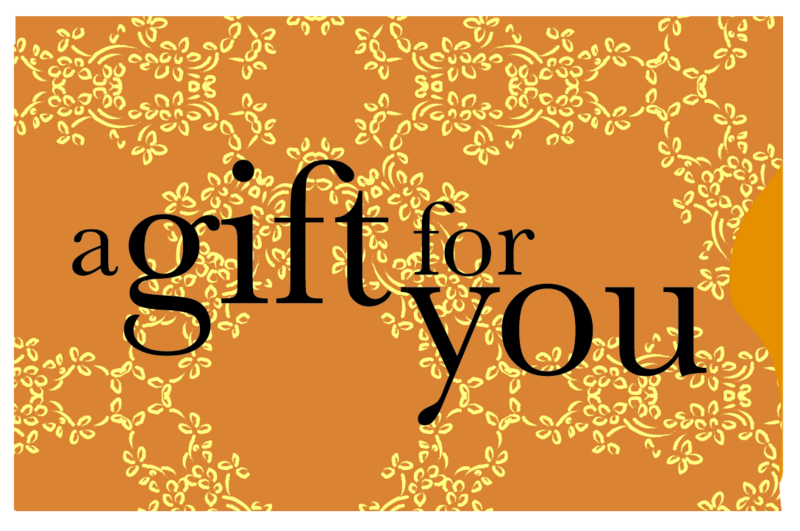 Price is dependent on Quantity. 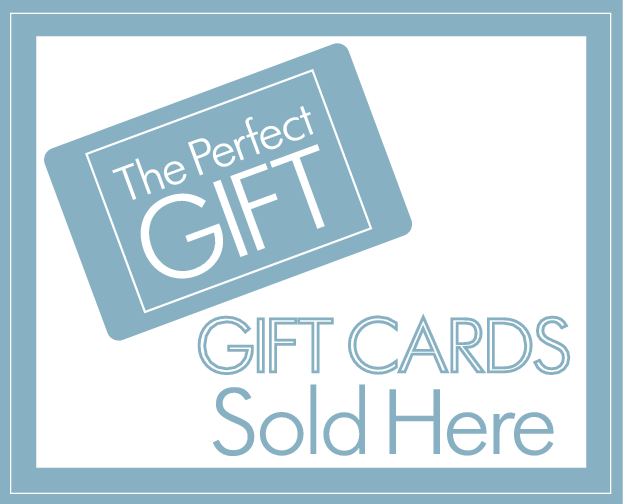 We will reach out to you for approval on pricing and artwork before any cards are produced.